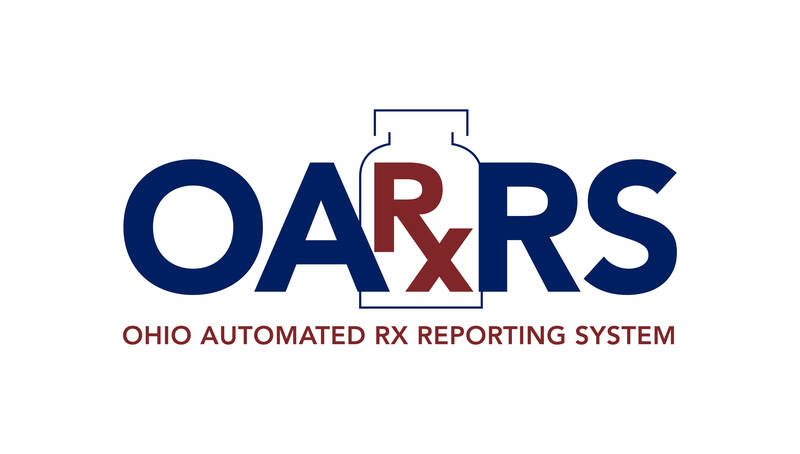 Since the establishment of OARRS in 2006, this online database offered by the Ohio Board of Pharmacy has provided valuable insight to prescribers, pharmacists, and law enforcement officers on the behaviors of patients, advocating safer medication practices to prevent the misuse of Rx drugs. 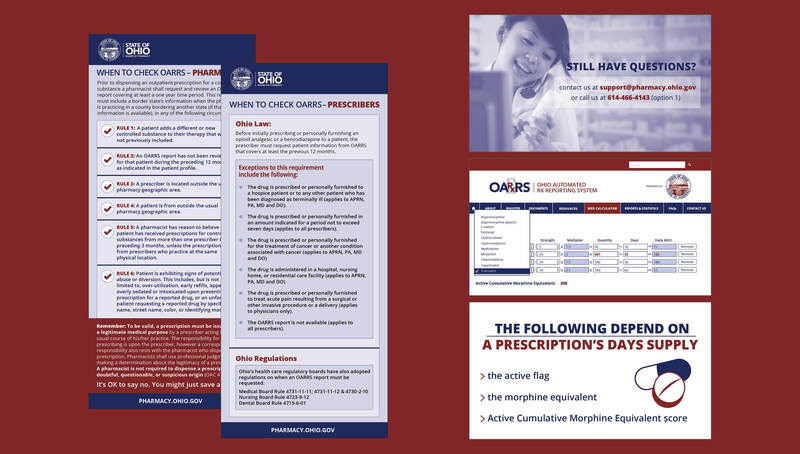 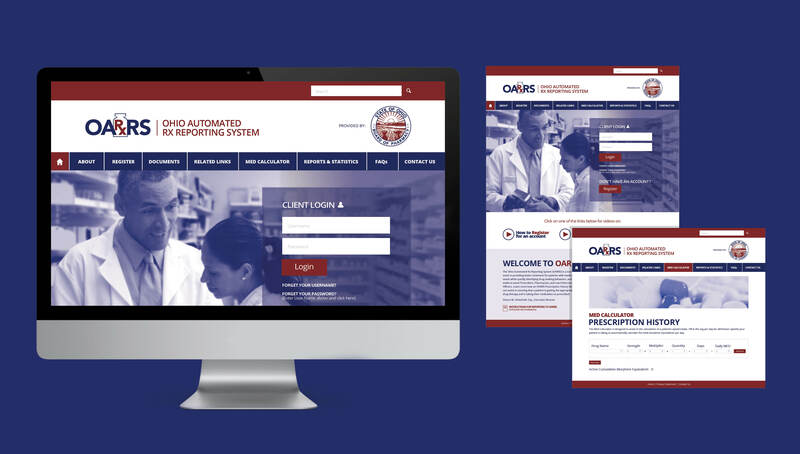 To drive awareness of the tool to health professionals, the Board of Pharmacy partnered with Origo to develop a new brand strategy, responsive web design, and online training videos to educate the different audiences on the functions of OARRS and its value in the battle against prescription drug abuse. 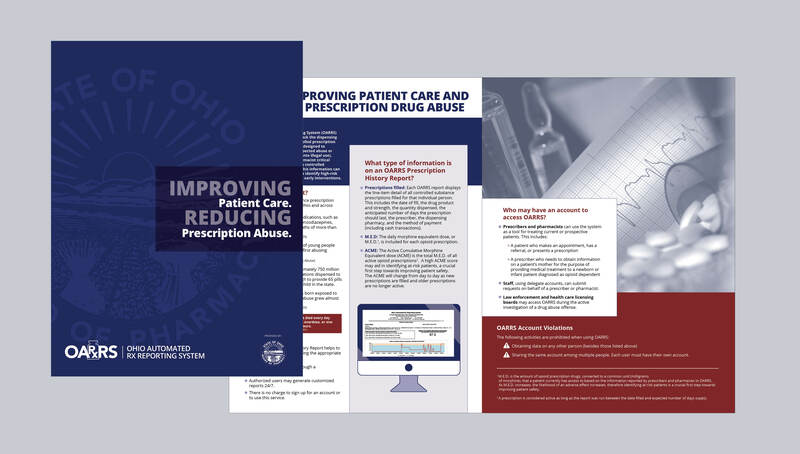 By developing detailed and informative online video tutorials, along with a powerful web and collateral strategy tailored to the video tutorial promotion, Origo was able to create an impactful campaign among the Ohio community, fostering an increase in prescription abuse prevention.